Invites you to explore the scriptural feasts and seasons through specially selected daily Bible readings. See how certain days reveal profound truths which relate to our own lives and to God’s plan of redemption. 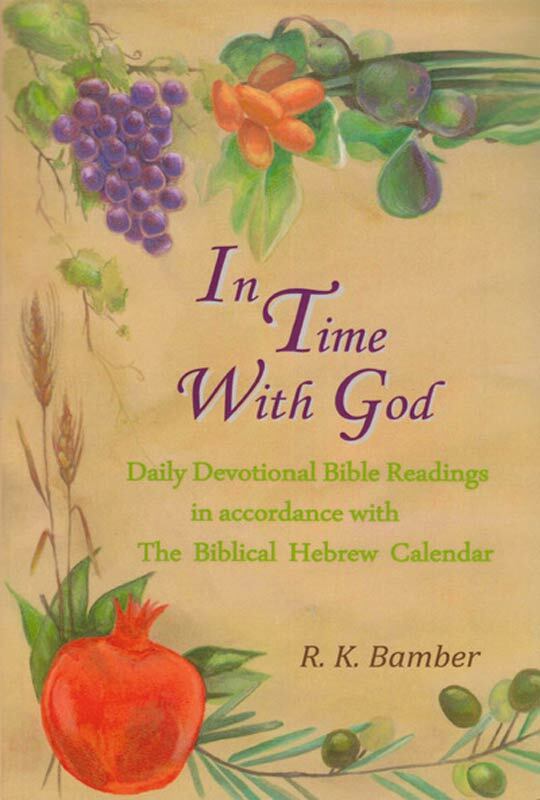 A ‘page a day’ daily devotional, which gives a daily reading, a topic, Bible readings and a ‘life application’ for your spiritual growth, which is especially related to the actual day on the Biblical Calendar which follows the lunar cycle. 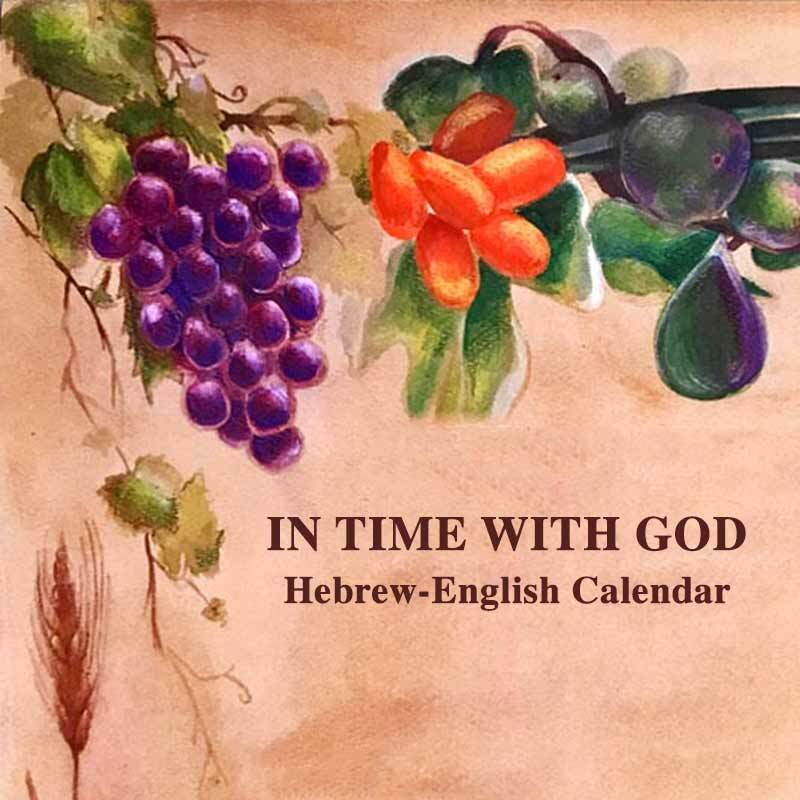 See how perfectly the Old and New Testaments fit together, how the calendar is indeed a shadow of ‘things to come’ (Colossians 2:16) and that it reveals profound truth about our redemption and salvation through Yeshua (Jesus) which will change your life. Whether you choose to use this as a daily devotional or not, you can still benefit from the over-view of the Biblical Year and you will still be blessed by the truth that it reveals.